Safarish Khan’s family has for generations been in the arms business in Darra Adam Khel, a small mountainous town in northwestern Pakistan that is home to South Asia’s largest black market for hand-made replicas of deadly weapons. But, three years ago, Khan decided to switch trades. 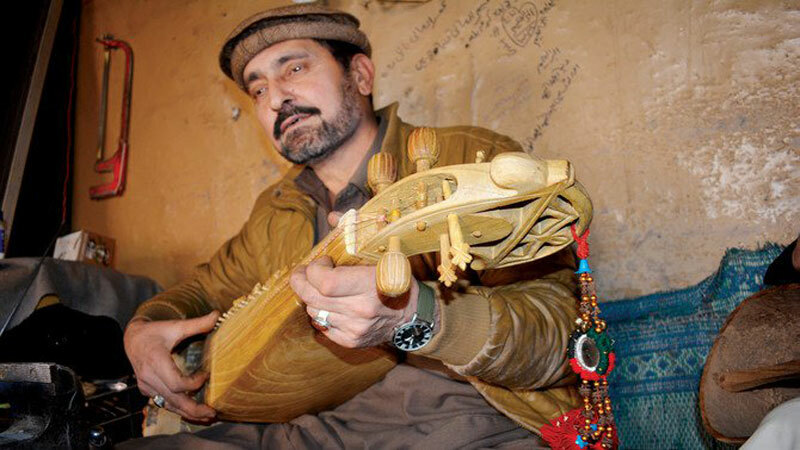 These days, in the same shop where his father, grandfather and great-grandfather fashioned guns out of iron, Khan carves wood into rabab – the classical musical instrument indigenous to Pakistan’s northwest and neighbouring Afghanistan. Darra was formerly a part of Pakistan’s Federally Administered Tribal Areas (FATA), governed for over 150 years by a draconian colonial-era law that had denied people basic legal rights and prescribed collective punishment against entire tribes for offences committed by an individual.